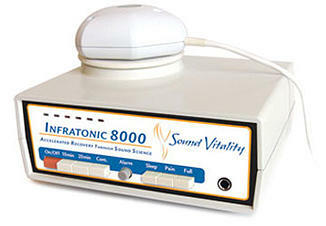 Researchers in China found that the use of erratic low frequency sound waves helps reduce inflammation and pain. The results of these findings led to the production of infratonic devices which emit these types of sounds. Your acupuncturist may place the handle of this device on the part of your body which may benefit the most from this type of TCM therapy.